I am currently in my 5th week of my 6 week Internship I at Iroquois PR. And I have been up to all manor of tasks. Including creating e-alerts (press releases), updating the reports, sending out products and catching up on the returns (as so many people cant seem to send the stuff back), meeting the designers, calling up celeb agents...... Blah blah blah. Iroquois is a small boutique PR company, which is based just off of Old Street. Literally only a few of us in the office. Small means I have had a lot of one on one experience which is pretty good for the ole CV. Originlly from the Cotswolds Gina is now based in London. She sells in loads of shops in and around London. Her unisex jewellery is long lasting and beautifully made. Her bracelets are deffo the most popular, due to their friendship bracelet style. Gina herself is absolutely lovely, as I have met her quite a few times. I even managed to bag myself a free Gina bracelet, retailing at £41 I don't think I did too bad. 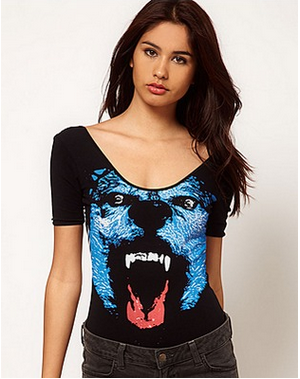 Electric Tees are a pretty new company who create colourful and graphic designs for bodies, vests and t-shirts. 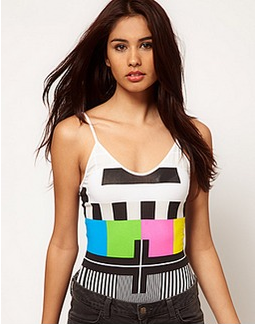 Sold on their website and ASOS. Simeon embellishes his clothing with his unique hand printed designs. 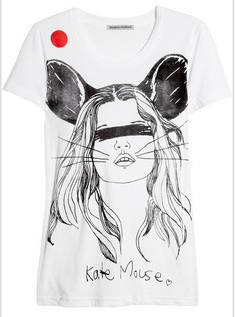 Well known for his "Kate Mouse is Dead" t-shirts. This watch brand is an international brand sold all over the world. They have lots of different collections, all with that toy watch feel to them. 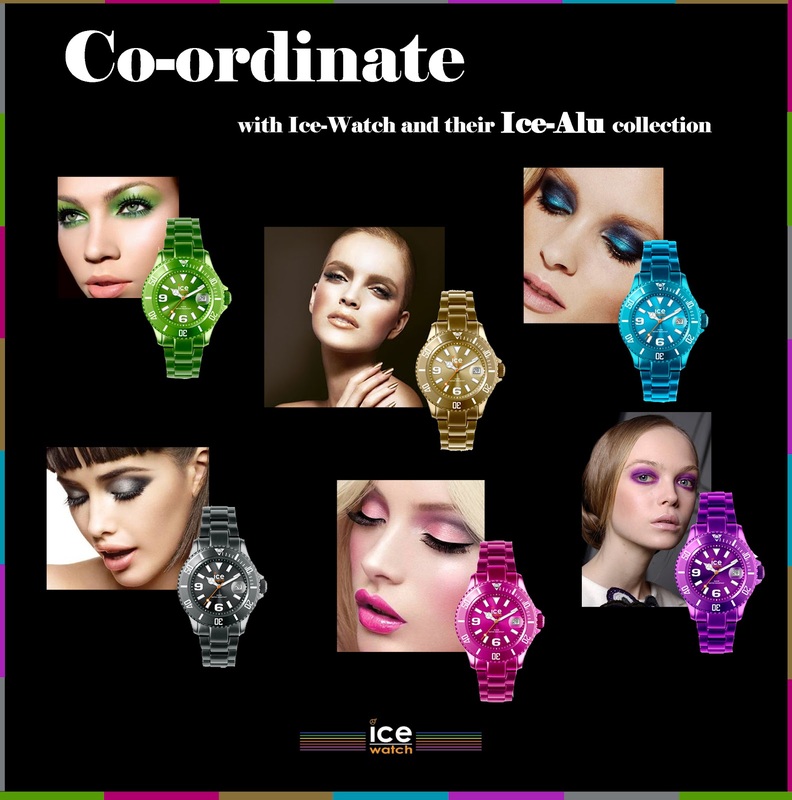 The e-alert I created below shows their up and coming Ice-Alu collection, which compromises of colours with an iridescent shine. Scaline is an innovative London based luxury womenswear label. It's all very work wear, but really my style. David's designs are unique. His clothing is quirky and unusual, a lot of the pieces decorated with his illustrations. His pieces are amazing for editorials, however to wear every day is another story. However his necklaces are AMAZING! Anyways I have a few more bits of goss from my internship but I'l save them for other more frequent posts. Posts i have made a resolution to myself to do. Lets see if it lasts.